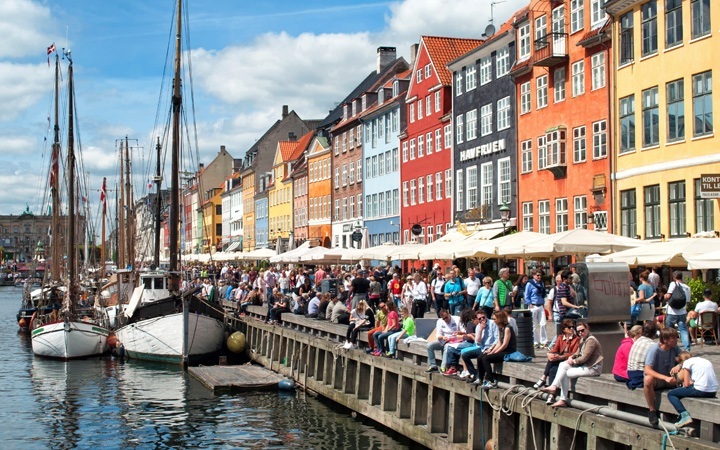 Colourful waterside townhouses, boats on the canals, Michelin-starred restaurants and little mermaids – Copenhagen is famous for a lot of things, but being a budget destination is not one of them. Scandinavia has some of the world’s highest prices, but Denmark’s not as pricey as Norway or Sweden. 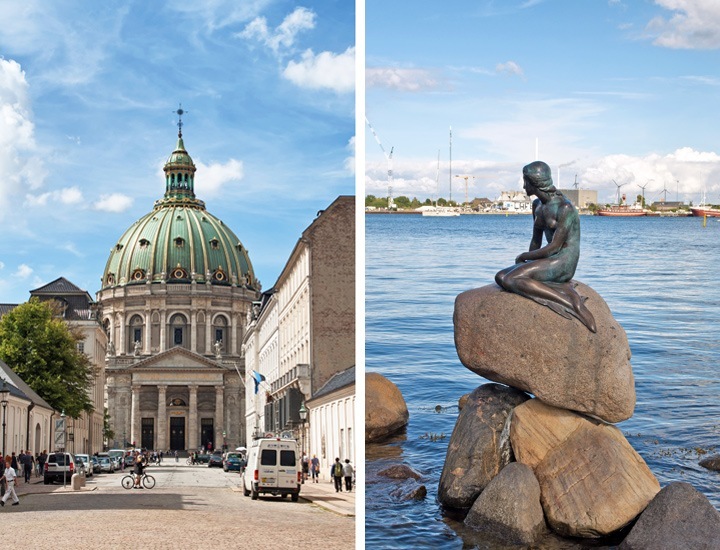 This pretty, laid-back city is worth the splurge – and it’s possible to get a taste of Copenhagen’s high quality of life and designer style without spending big. 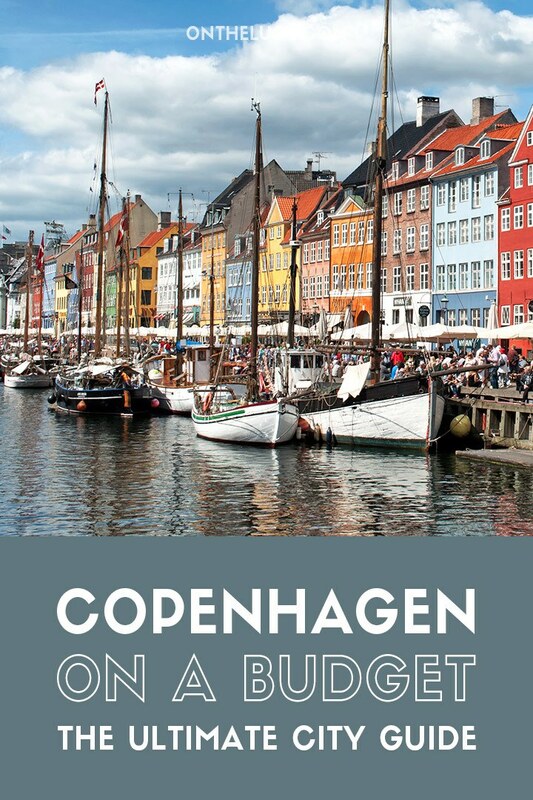 Here are my top tips for making the most of Copenhagen on a budget (NB. 100 DKK = £12/€13/US$16). For a great introduction to Copenhagen, take a free walking tours of the city, where you just tip your guide. 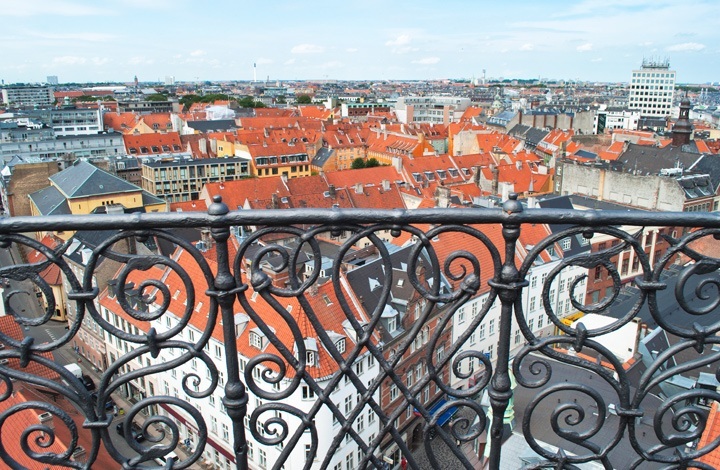 Sandeman’s New Copenhagen Tours have a 2.5-hour tour through 6000 years of Copenhagen’s history leaving from the Town Hall at 10am, 11am and 2pm each day. 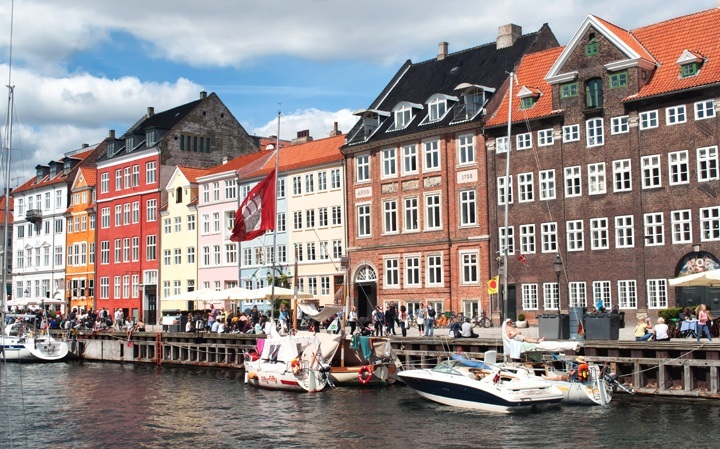 Or Copenhagen Free Walking Tours have a 3-hour Grand Tour at 10am, 11am and 3pm from the City Hall Steps and 90-minute tours of Christianshavn (4pm daily) and Classical Copenhagen (1.30pm daily), both leaving from Bishop Absalon’s Equestrian Statue on Højbro Plads Square. If you’re in the city in summer, the harbour baths at Islands Brygge Harbour Bath and Sluseholmen Harbour Bath have pontoons for open-air sunbathing and swimming. There’s also a free city beach at Amager Strandpark, with two kilometres of sandy lagoons. There are plenty of free parks and gardens too, like the Frederiksberg Gardens, the King’s Gardens at the Rosenberg Castle and the Botanical Gardens, with 10 hectares of gardens and 1870s glasshouses. 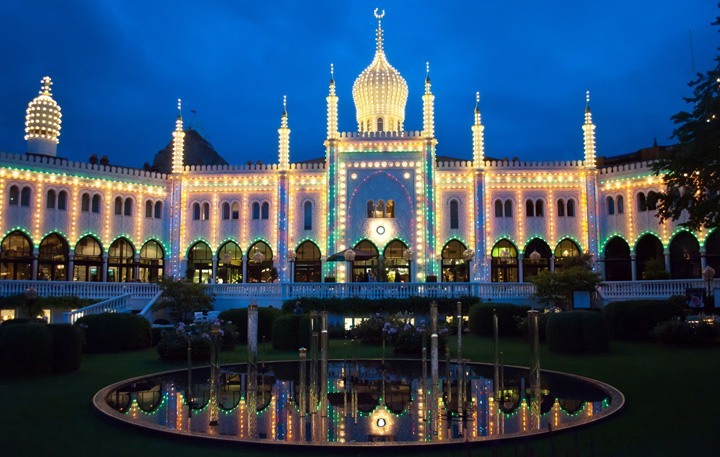 As an alternative to the Tivoli Gardens (which starts from 120 DKK entry plus rides), head to Bakkan, the world’s oldest amusement park. It’s a 10 minute-drive north of Copenhagen and has three rollercoasters as well as ferris wheels, drop towers and other rides. There’s no entrance fee and you can bring your own food and drinks. A multi-ride ticket costs 269 DKK or 189 DKK for kids, and there’s a 50% discount on Wednesdays if you pay in cash. For culture on a budget, get a standing ticket at the Royal Danish Opera House for 100 DKK (you can sometimes bag a seat if one’s free after the first act). There are also free music concerts by students from the Royal Danish Academy of Music on Wednesdays at 5pm in churches and concert halls, plus various free performances during the city’s jazz and opera festivals. Some of Copenhagen’s museums have free entry on certain days of the week. The Ny Carlsberg Glyptotek gallery is free on Sundays, the Museum of Copenhagen on Fridays and the Hirschsprung Collection, Royal Danish Naval Museum, Royal Arsenal Museum and Thorvaldsen Museum are all free on Wednesdays. Other museums like the Post and Telegraph Museum, and the David Collection of Islamic art are free all the time. If you’re planning on visiting a lot of museums, there are a couple of different discount cards. 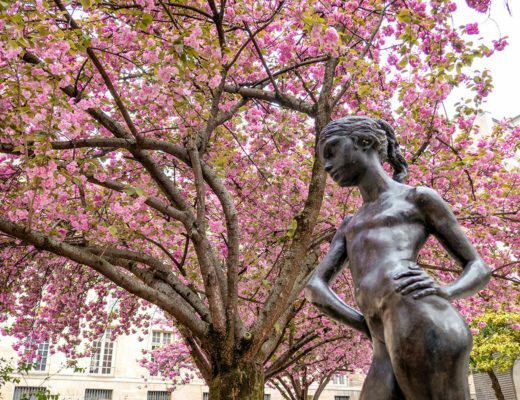 The Parkmuseerne ticket gives entry to six museums, including the Statens Museum for Kunst and Rosenborg Castle, for 195 DKK and is valid for a year. You can buy it online or in museums. 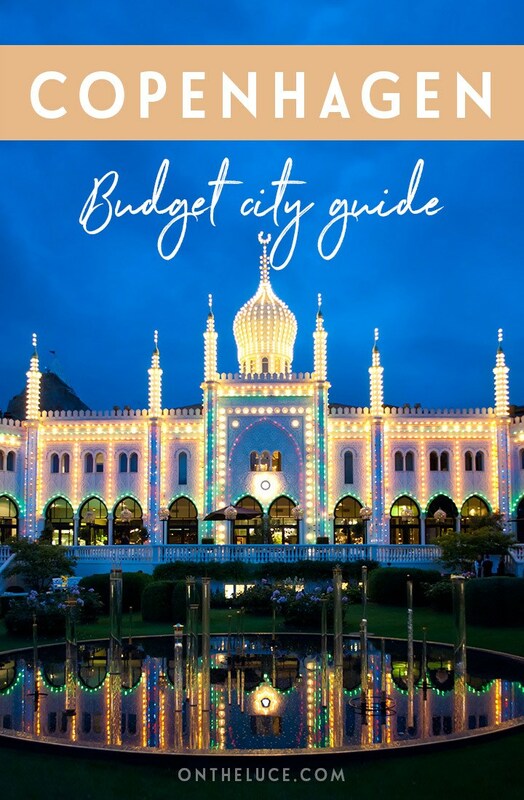 Or there’s the Copenhagen Card which covers 86 attractions, including the Tivoli Gardens, Rundetårn, Rosenborg Castle, Zoo, Blue Planet aquarium, Carlsberg brewery and Christiansborg Palace, as well as a canal tour. 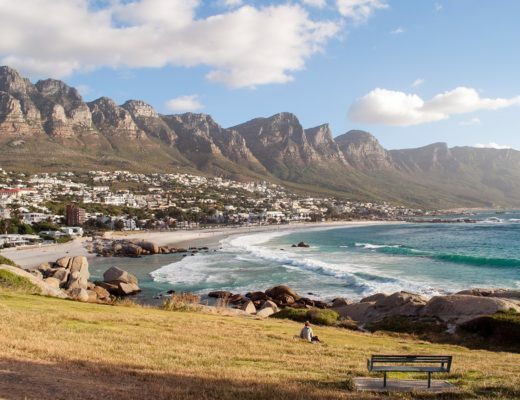 You also get free transport by train, bus, habour bus and Metro, including to and from the airport. The cards cost €54 for 24 hours, €77 for 48 hours, €93 for 72 hours or €121 for 120 hours – and you can bring along two children under 10 for free. You can buy the cards online, at the airport or the Copenhagen visitor’s centre. On a clear day, you can see all the way to Sweden from Copenhagen’s highest viewpoints. The tallest of them is the Tårnet tower at the Christiansborg Palace – it has a 40cm over the tower at City Hall, which is the second tallest. It’s is free to visit and is open every day except Mondays. If walking up all those steps sound a bit hard on the legs, head to the top of the Rundetårn or Round Tower instead. It’s got a spiral ramp to the top instead of stairs, which was designed for horses to ride up, and twists its way up 42 metres to the top. Entry costs 25 DKK (5 DKK for children aged 5–15), or it’s free if you have a Copenhagen Card. For something a bit different, visit the Green Roofs at Rigsarkivet. Over 2700 square metres of cycle and skateboard space have been built on top of the National Archives building. If you’re self-catering, look out for Netto, Fakta or Aldi supermarkets for discount groceries. Head to a bakery for a takeaway breakfast of Wienerbrød (aka Danish pastries). There are lots of different varieties available, including Spandauer (circular flaky pastry with custard or jam in the middle) and Ondagssnegle (cinnamon ‘snails’). For a quick snack there are plenty of stalls selling hotdogs topped with crunchy onions, or for something a bit more traditionally Danish grab a Smørrebrød, an open sandwich that’s piled high with fillings. Steer clear of touristy Nyhavn and head to studenty areas like Nørrebro or Vesterbro for lower-priced restaurants and cafés. 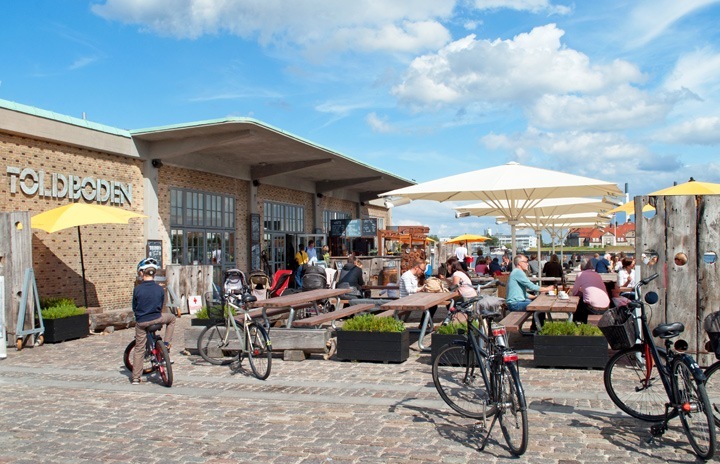 On Refshaleøen island, Reffen has lots of international street food stalls – from Mexican blue corn tacos to Gambian stews – as well as bars and coffee stalls. The food stalls are open from 11am to 9pm and the bars from 10am to 10pm (closed December–March) and you can get there by boat or bike from Nyhavn. There’s also the weekly Kødbyens Mad & Marked food market in the city’s Meatpacking District which is open from 10am–6pm on Saturdays and Sundays. If you want a drink by the canals in Nyhavn, the bars can be expensive but you can buy takeaway drinks from a supermarket and sit along the water’s edge with the same views. Or check out this list of Copenhagen bars which have two-for-one happy hours on cocktails. Central Copenhagen is fairly compact so it’s easy to walk around. You can get a free city map at the Visitor Centre on Vesterbrogade 4, near Central Station and the entrance to Tivoli Gardens. One of the best ways to see the city is from the water. You get a free boat trip if you have a Copenhagen Card, but otherwise the cheapest canal trip is on the Movia Harbour Bus. These public barges run between the Royal Library at one end of the harbour to the Little Mermaid statue at the other, passing Christianshavn, Nyhavn and the Royal Opera House. 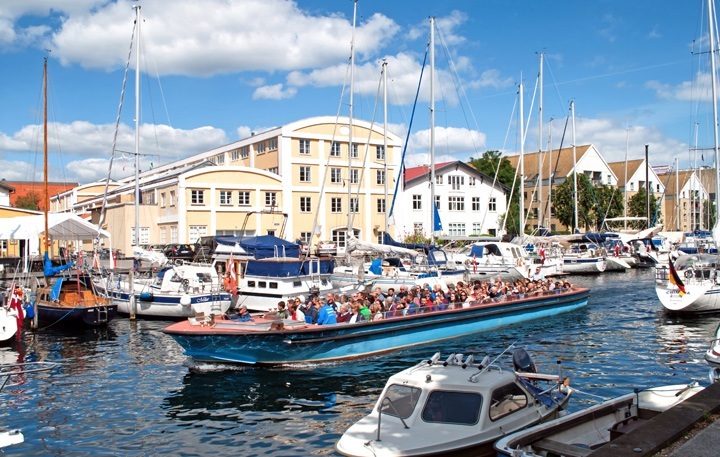 A single ticket costs 24 DKK for adults or 12 DKK for children, or a 24-hour ticket costs 150 DKK – you can get on and off as many times as you like and it also includes bus travel. Or make like a local and get on your bike. Copenhagen has a city bike scheme called Bycyklen, with bike hire for 30 DKK an hour. You just pick them up from one of the docking stations and drop them off at another. Each bike has a touchscreen tablet with built-in GPS marking places of interest. You can create an account in advance on their website or using the tablet. So those are my tips for seeing Copenhagen on a budget – do you know of any more Copenhagen bargains or have any money-saving tips? Looking for somewhere to stay in Copenhagen? I only got to spend a 7.5 hour layover in Copenhagen, but I got to briefly appreciate the beauty that Copenhagen has to offer. I hope to return to Copenhagen, and I guarantee this post will serve as my guide for what I should do and where I should go. 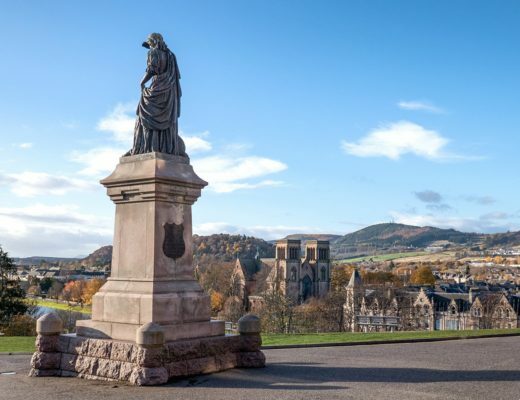 Thanks so much – hope you do get to make the return trip sometime soon and see some more of this lovely city. Great post, Lucy! Copenhagen is such an expensive city, but it is totally possible to visit on a budget. I found a lot of restaurants offering lunch buffets around 100 DKK. Just a small tip, you should really check out the TripAdvisor reviews beforehand, my friends picked a random restaurant and it just happened to be one of the worst in town and I’m not even exaggerating, haha. Haha, oh dear you were very unlucky there – I always worry a bit about picking somewhere at random! Hope you managed to find some better meals for the rest of the time. 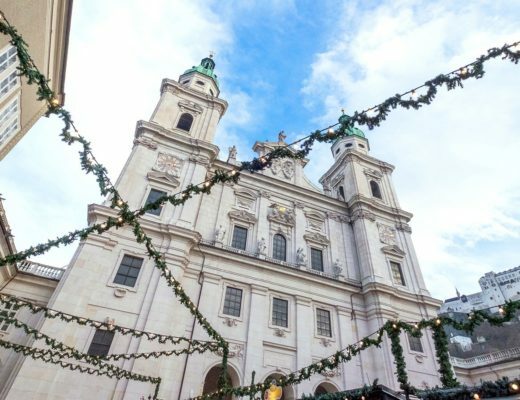 The Tivoli Gardens were great – would love to see them at Christmas too! Thanks so much, hope you get to make the trip there someday soon! Thanks for the tips! 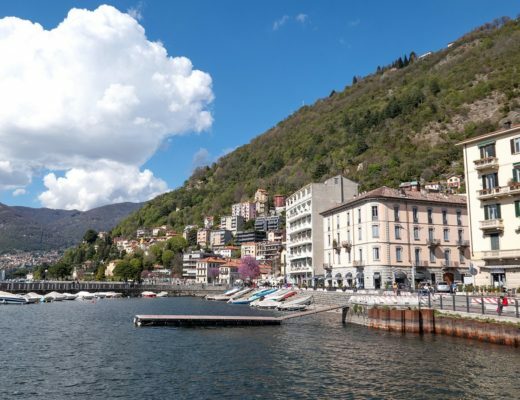 I’m planning a weekend break and this article is really useful 😉 And I love the photos! Thank you – hope you enjoy Copenhagen, it’s a great city! Very nice. Copenhagen’s a terrific city, isn’t it? Love the photos. 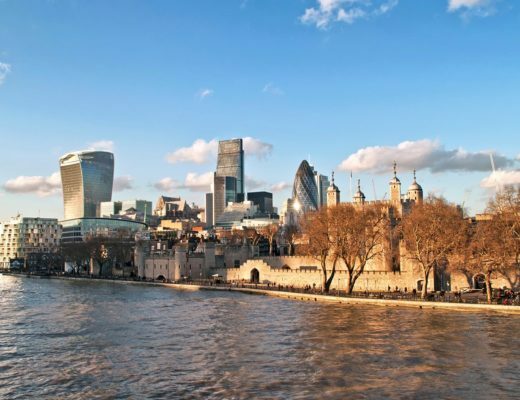 Thanks, yes it’s a great city – and seriously photogenic! I’m a little behind and just catching up on this great post! 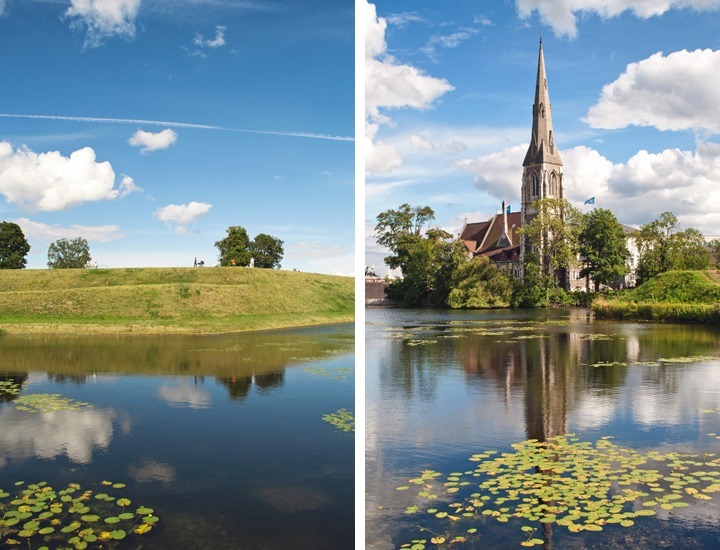 Copenhagen looks fantastic and your photos depict it exactly as I imagined. It’s such a pretty place, and a great one to wander around and get lost in! Fantastic, hope you have a great trip! Hope you have a fantastic trip, Copenhagen is such a great city! I just went to Copenhagen and I’m already planning my next trip! Can’t believe I missed out on some of these places!! Hi i am visitng Copenhagen from 22nd Dec to 17th Dec 2016 with two other friends from Milan. 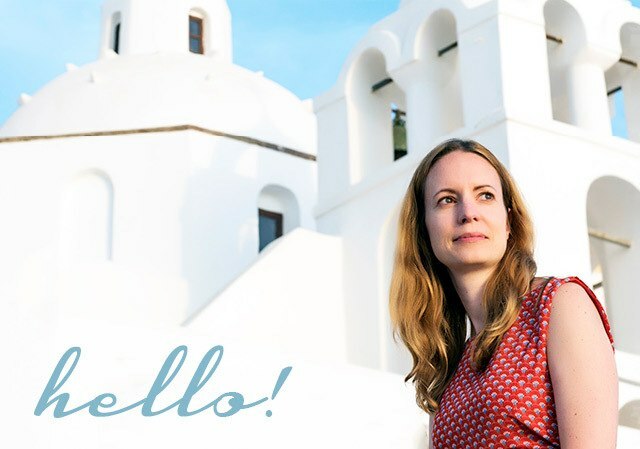 I loved your blog…and hope to get in contact with your if i need any more help. Aw I really have to go back in the summer, your pictures look amazing! I went there last weekend and it was freezing cold but totally worth it. Had a beer (or a couple) at Toldboden and it’s such a great place for the end of a touristic day 😀 Great tips! Bet it’s so different in winter! Would love to and compare sometime. I stumbled in your blog and thank you for an excellent travel guide to Copenhagen. I would like to ask you how much as an estimate we should tip the guide for the Sandeman free walking tour? Hi Sammi, I’d usually give around 60 krone (equivalent to $US10/£7 per person). Walking tours are extremely popular in Copenhagen, though I have never been to, I heard a lot about Denmark, happy people with great content. Most wonderful place to visit on a vacation. Thanks for sharing such informative post. Your post literally helps people like me, looking for helpful tips, before planning a vacation. Thanks – great to hear it was useful! Thank you for this useful information! I like your posts! Can’t wait to visit Copenhagen for the first time in a few weeks. Thanks for the tip about the cheaper boat transport tour! Great posts!